It’s safe to say that Blizzard’s unveiling of the mobile game Diablo Immortal didn’t go well with the fan base. 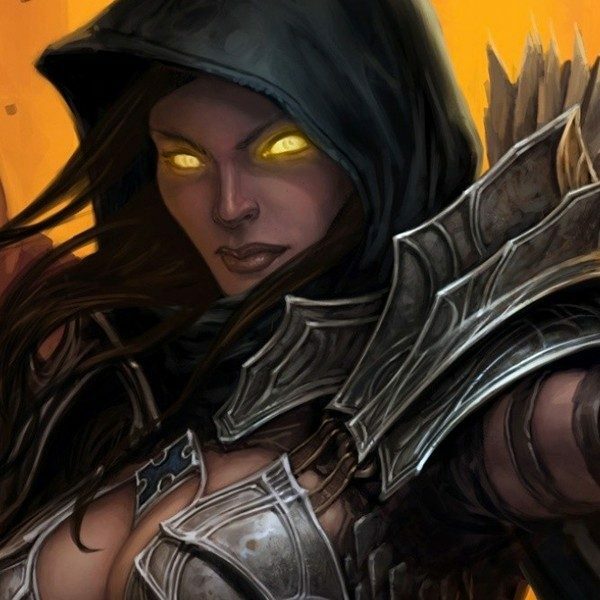 When fans got the announcement that Blizzard was going to share “…some Diablo-related news” at the show, the most obvious answer was Diablo 4. However, behind the scenes, a video announcing Diablo 4 was indeed made. Unfortunately, it wasn’t being made for BlizzCon. In a story originally posted by Kotaku (now edited for corrections), sources told them that the plan was to originally announce Diablo Immortal, and end things with a video where Blizzard co-founder Allen Adham would confirm to fans that Diablo 4 was in the works. The video likely wouldn’t be a gameplay video. Odds are it would be more like the announcement of The Elder Scrolls VI: a short video that doesn’t say or reveal much except “Hey, we’re working on this.” Don’t remember it? Here it is, in its half-minute glory. According to sources, the Diablo 4 announcement video was slated for BlizzCon, but plans changed a couple of weeks beforehand and the reveal was scrapped. One of the sources claims that their plans changed because they didn’t want to commit when development was still in a state of flux. Meanwhile, Kotaku updated their article about the rumor. Two sources of theirs “familiar with Blizzard’s plans” said that the video where Allen Adham speaks to fans about a new full-scale Diablo project was indeed made. The only dispute here is the “when.” It might have been slated for BlizzCon, or it could have just been an idea that was discussed but never implemented. 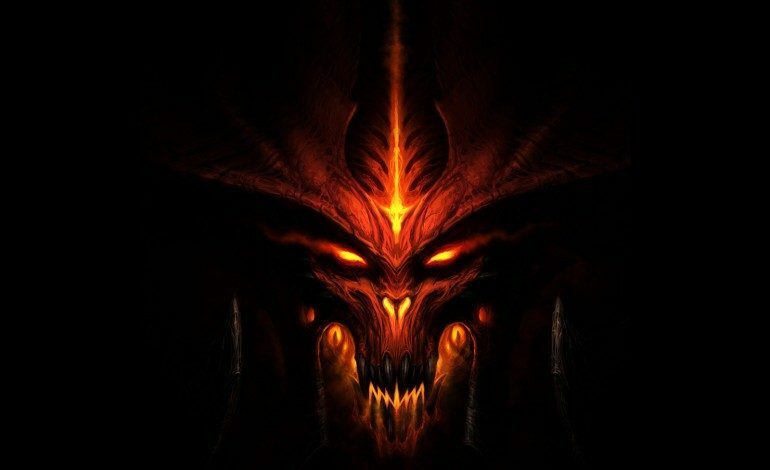 Whatever the case, it would seem Diablo 4 is in the works. It sounds like development has been a bit troubled, however. The Kotaku article “heard” that the new Diablo has changed drastically over the past four years and gone through two different iterations under different directors. Naturally, things could change even further as development continues.